Ready for a Session of Your Own? Start your weekend and recalibrate yourself drop in between 5-7pm on Friday’s to receive a healing of your choice. Bring friends or family and glide into your weekend. 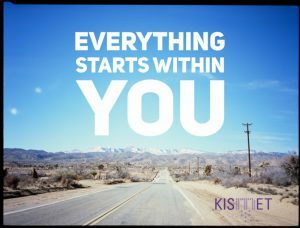 Things to do at Kismet Wellness !